Blaengawney Cider is based on the farm of the same name and is run by husband and wife team Andy and Annie Hallet. For a while draft cider and perry was the mainstay of the business but, relatively recently, they ventured into the bottled market. Rather than use the Blaengawney name they developed a new brand based on the family name. 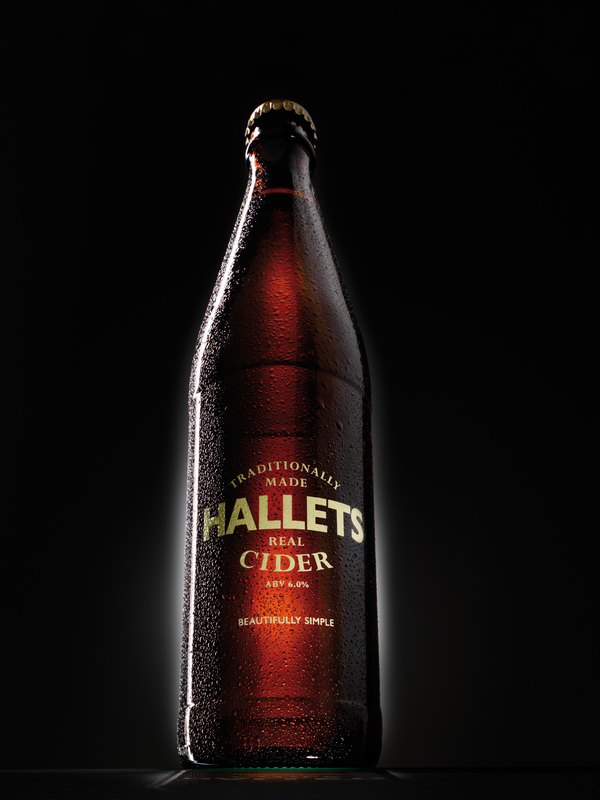 Hallets Real Cider was the name for the bottled cider and a stunning brand was developed. It’s made using 100% Welsh apples and cider from the current harvest is blended with a Dabinett cider that has been matured for a year. The conditioning is natural and they employ the keeving method more common to French cider. This entry was posted on 02/02/2014 at 21:30 and is filed under Cider, Drink of the month. You can follow any responses to this entry through the RSS 2.0 feed. You can leave a response, or trackback from your own site.